View cart “The Horse Lover’s Answer Vol. 1” has been added to your cart. 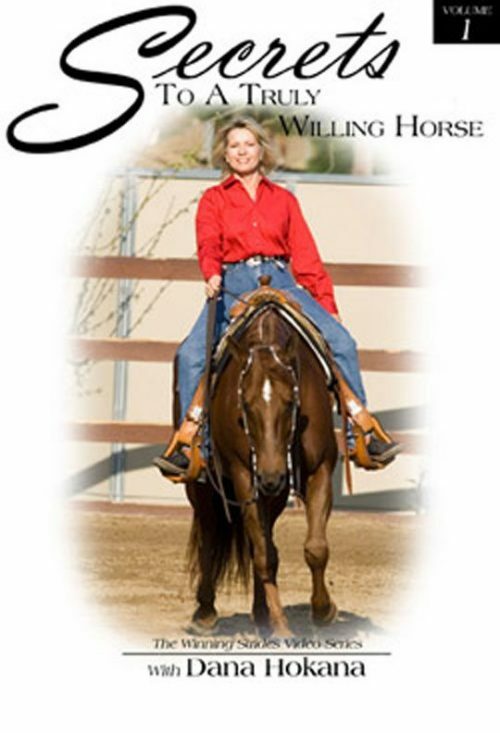 The Horse Lover’s Answer – 101 Safety Tips for You and Your Horse. 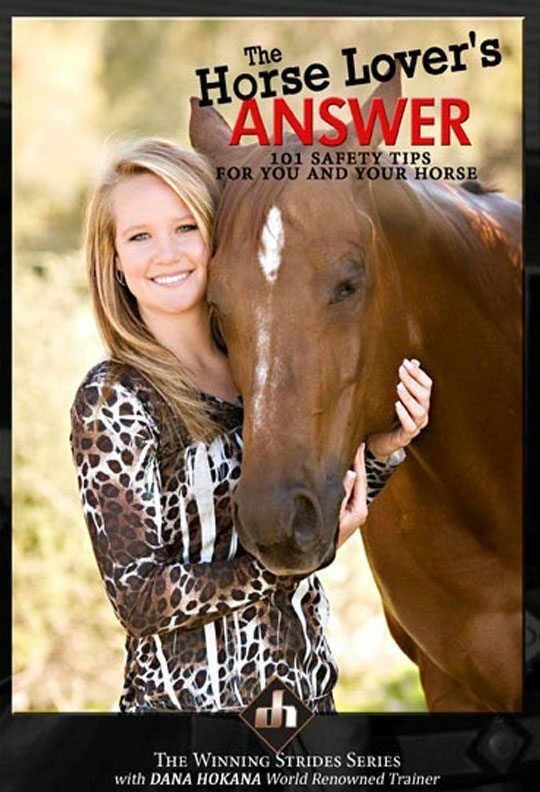 These tips were compiled from The Horse Lover’s Answer Volumes. 1 & 2 so as to give you an easy access to the safety tips in those videos.